Are you ready to open up to new levels of self-trust and self-love, to get where you want to go? 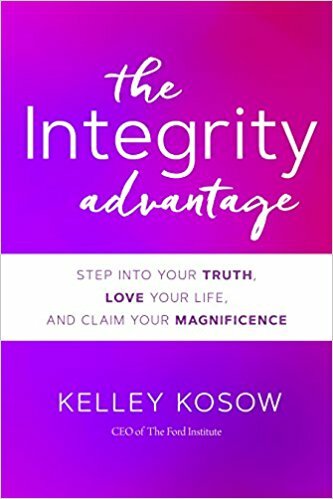 "Every time you bite your tongue," teaches Kelley Kosow, "you swallow your integrity." Every day, we make promises to ourselves, and then we break them. But it doesn’t have to be that way. If you’re ready to stop fighting with yourself, start trusting your deeper wisdom, and return to wholeness, this is the book for you.